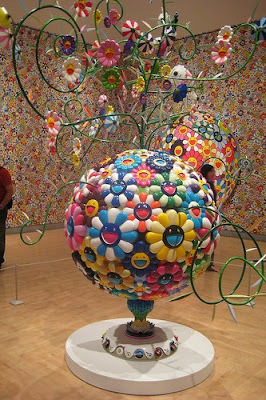 Went to check out the bklyn museum Murakami exhibit with DB, the exhibition is amazing really fun and pop culture-y :). 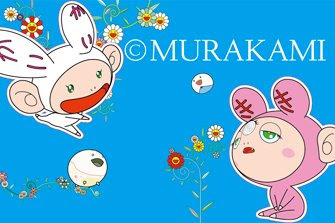 They have a Louis Vuitton store in the middle of the exhibit with all the limited edition Murakami bags for sale (clever capitalists eh?). Here are some photos, enjoy! Oh and we ate at this amazing restaurant Black Pearl (if you are in Park Slope def check it out).